I’d like to take a few moments to pull back the curtain and expose some of the inner workings of Brown Paper Tickets in order to help ticket buyers and event producers meet up more easily. I spend a lot of time reviewing burlesque shows and there are a ton of great overlooked tools on the site that producers and ticket buyers can use to find shows and sell tickets. 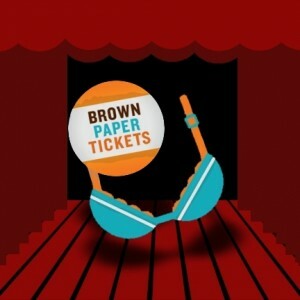 After consulting with several producers about what features of Brown Paper Tickets they use most, I have compiled a list of the top 3 “hidden gems” on Brown Paper Tickets’ site that producer’s and customers can use to sell tickets and find shows. This being Tuesday Tease, I am going to be highlighting features used by burlesque producers but everything listed here will apply to almost every kind of event. 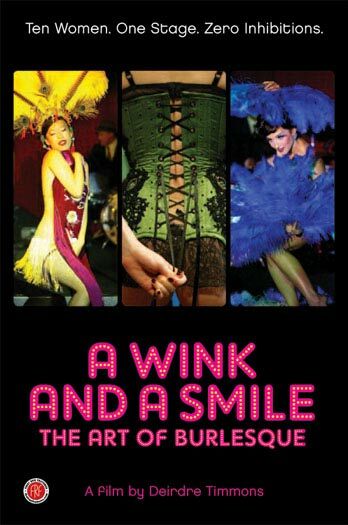 Tags: 8mm Afterglow, Academy of Burlesque, Active Entertainment, auction, Brown Paper Tickets, burlesque, Cabaret, How To, Miss Indigo Blue's Academy of Burlesque, Naked Girls Reading, Sailor St. Claire, Seattle, Ticket Widget. Here’s a list of our recommended events. Enjoy! Tags: Academy of Burlesque, B.A.B.E., Backbar Beauties, burlesque.